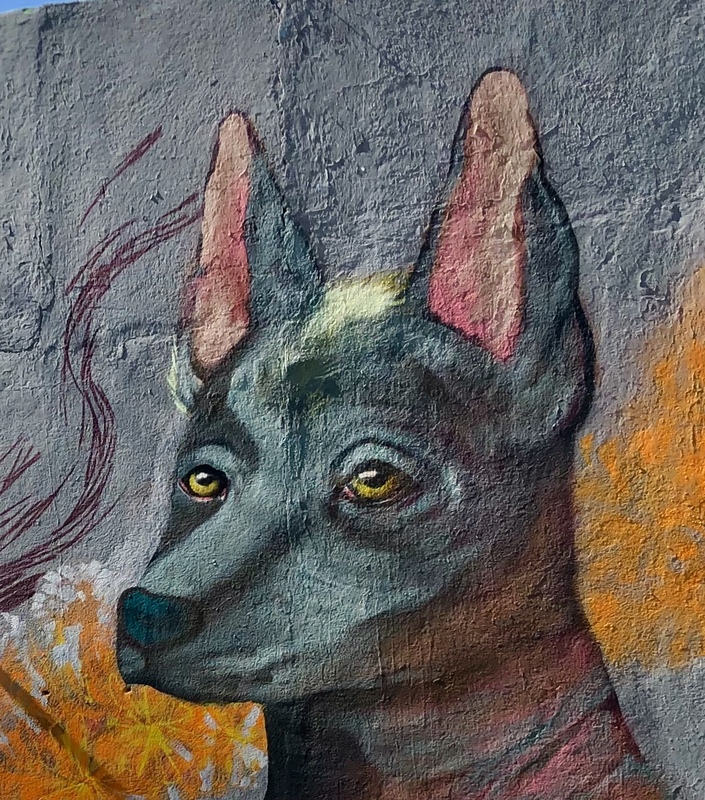 Street art abounds in San Miguel de Allende, and these are some new ones that have appeared in recent months. Vibrant, original, creative and unusual, each one comes from the magic of the individual artist’s vision. Thank you and welcome to that little voice. Glad you are following my blog. Remind me a bit of Dali! Sonevof them are really rurreal! Thanks for sharing!